Unless stated otherwise members of the public are welcome to attend committee meetings as observers. The Communications Committee meets monthly to agree any formal Press Releases from the Council and also to discuss how to improve communications between the Council and the electorate. The Committee meets twice a year and deals with grant applications and the Town Council budget. Community members: Katherine Clarke, Indra Donfranceso, Ian Forster, Malcolm Higgins, Paul Lund, Robert Macbeth, Paul Manning, Suzi Martineau, Kevin Redpath (Deputy-Chair). Town Council members: Cllr. Denise Abbott (Deputy Mayor), Cllr. Gabriel Avalon, Cllr. John Brunsdon MBE, Cllr. Jon Cousins (Chair), Cllr. Emma George (Mayor), Cllr. Steve Henderson, Cllr. John Keery, Cllr. Lindsay MacDougall. Neighbourhood Planning Officer: Gerard Tucker (Deputy Town Clerk). This Committee meets monthly and is consulted on all planning applications for Glastonbury. 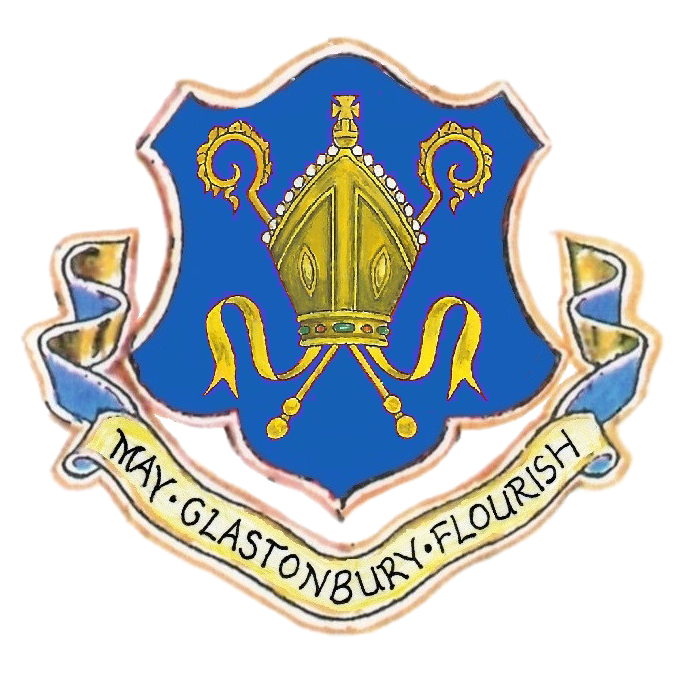 The Promoting Glastonbury Committee is a Committee of the Council. Members are from the Town Council and the community. The Staffing Committee meets regularly to discuss all matters relating to the workforce of the Town Council. Next Meeting: Public and press are excluded from meetings due to the confidential nature of business. Committee members are involved with supporting the Glastonbury Youth Council.